Making such a cool pair of Star Wars slippers is no mean feet! 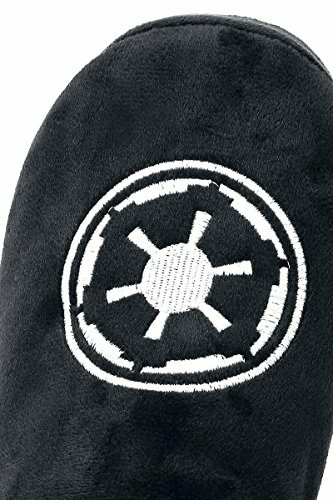 With the 2016 release of The Force Awakens, the buzz around Star Wars has been huge recently! 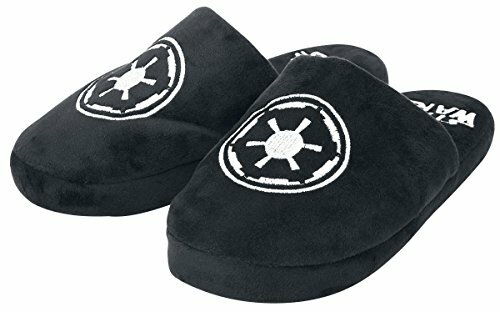 Why not slip on these awesome Galactic Empire logo slippers and show your appreciation for the sci-fi phenomenon.